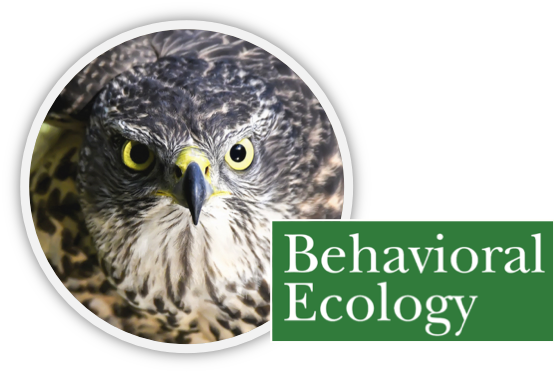 Research article where I developed a method that uses large datasets of citizen-science bird observation data to calculate the activity patterns of predators and prey from two continents. We investigate the temporal hunting strategies of predators, and how they relate to the temporal activity of prey. 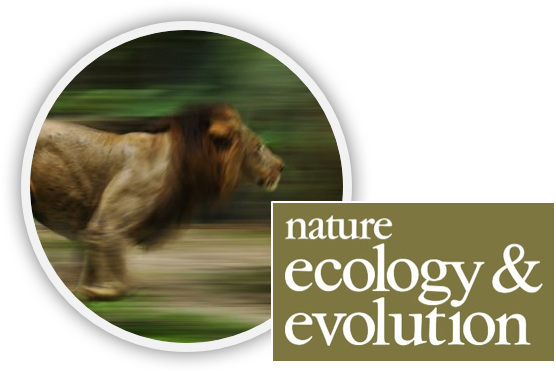 Perspectives article where I reviewed the cooperative hunting literature, and built a multidimensional framework to identify and categorise group-hunting species of animals, mapping the diverse landscape of social predation strategies. 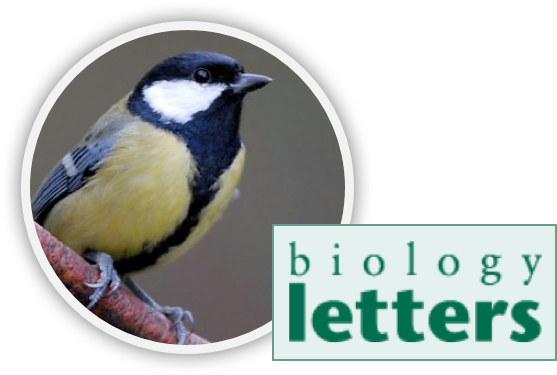 Collaborative study with Damien Farine into the the food-discovery behaviour of foraging songbirds. 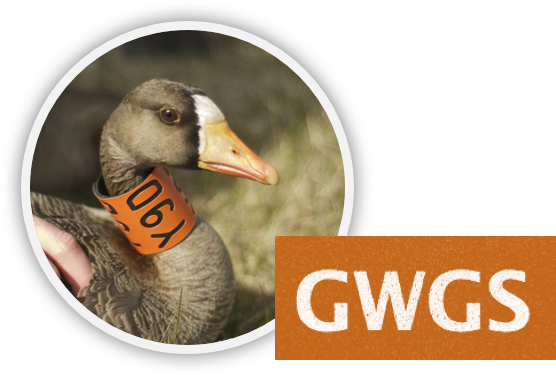 Investigation into the staging ecology and family structure of the Greenland White-fronted goose - during stopover in Iceland as it migrates to breeding grounds in western Greenland. 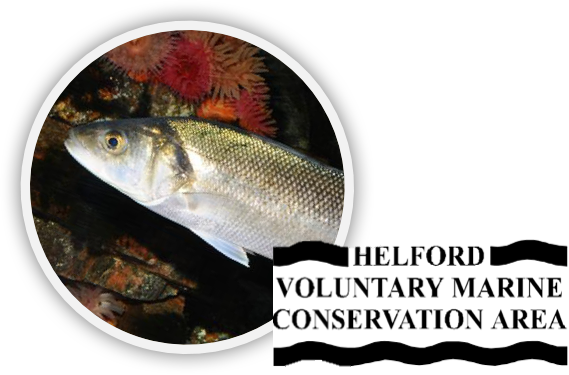 This study utilised an existing dataset to examine growth rates, population distributions, and age compositions of juvenile sea bass (Dicentrarchus labrax) in the nursery areas of two Cornish estuaries.